The fame is such a strange phenomenon. There are people who, during their lifetime, have tried so hard to leave marks and impact on other people all around the world and, however, end up dieing unknown and anonymous no matter how hard they have worked on it. On the other hand, unlike them, there exist people who become the center of the attention by chance. It could be a unwilling event, shame, tragedy, winning a lottery and so on. There are excellent acters, producers, poets, writers, musitians, even scientists and art souls who have never recieved, not even one premium for their hard work or for their smart brains. Some of them, being afraid that it could happen exactly this, have hidden their inventions and master-pieces at home and kept it unknown for the public until their very end. Talking about such cases, get to know the people who became famous and never knew it nor had the opportunity to see themselve as winners. 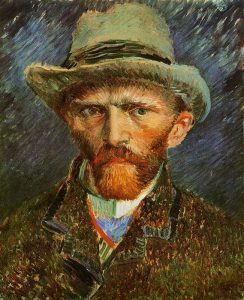 When talking about art and creativity, one of the first name that pops up to our mind is the name of the impecable Vincent van Gogh. This painter, who have even suffered from epilepsis and depression, have left timeless master-pieces to testify his lifetime. Known under the nickname “The misunderstood genius”, this unappreciated painter have died in 1890, having sold only as little as one painting. Nowadays his paintings are believed to be worth over a million of dollars. “Whenever you do something for forst time, you release a small deamon”. These are the words that describe perfectly this writer’s life. Before her death in 1886, only seven of her poems have been published. They have been censured and changed a lot from its primary version, in order to fit the social norms of that time. 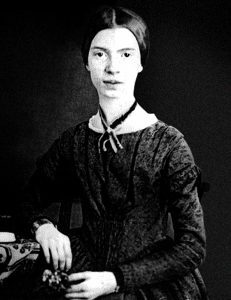 After her death about 1800 poems have been published and became very popular. 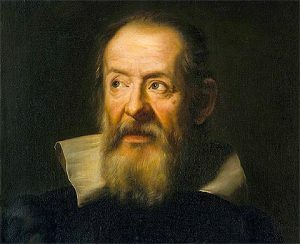 The father of the modern physics, the one who made us familiar with the universe with his telescope and his visionary theories about the solar system. During all his lifetime he has been criticized and mocked a lot just because his visionary was against the religious beliefs of that time. This revolutionary scientist, mathematician and astronomer is still one of the idols of the recent scientists, even though he had died in 1642. His scientific researches had been accepted at the beginning od the nineteenth century. 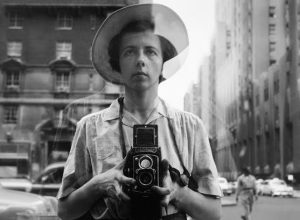 She is known, nowadays, as one of the best photographers of the history. However, her works remained unknown and unpublished during her lifetime. Actually not evenn her friends and family were familiar with her amazing talent. Nowadays there is barely a person who haven’t heard about Bruce Lee. It is hard to believe but during his lifetime almost no one have watched his films. Today he is being idolized and appreciated all around the world by many people. He has been a unknown writer until his death. After his death in 1924, even his unfinished writings had been published. This talented writer, known to have suffered from melancholy, after being rejected and mocked many times during his lifetime, had asked his friend to burn all his work once he is dead. 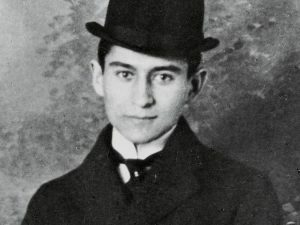 Fortunatelly this never happened, therefore Kafka is among the shelfs of every personal library, even mandatory literature in the schools.